Ford had a terrible 2018. It wants to bury it and focus on the future. That future involves a complete redo of its product line and an effort to find new partners. And Ford is doing this knowing full well that it is sailing into unchartered waters. 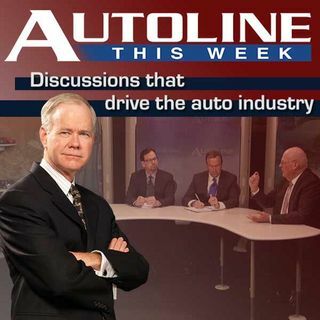 Ford’s Executive Vice President and President of Global Markets, Jim Farley, joins us on Autoline This Week to discuss the company’s future.